This tour is like an adventure in the middle of a forest where there are many rare animals. Located in the Gianyar area, where the area is a national tourist attraction built on 40 hectares of land. 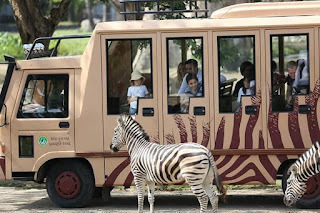 Enter the animal area with your own car, here a truck is provided for us to go around the area of ​​animals from various continents. The route in Safari Journey is really like safari in the wild, sometimes our vehicles go into the river. But all of that was an amazing event. 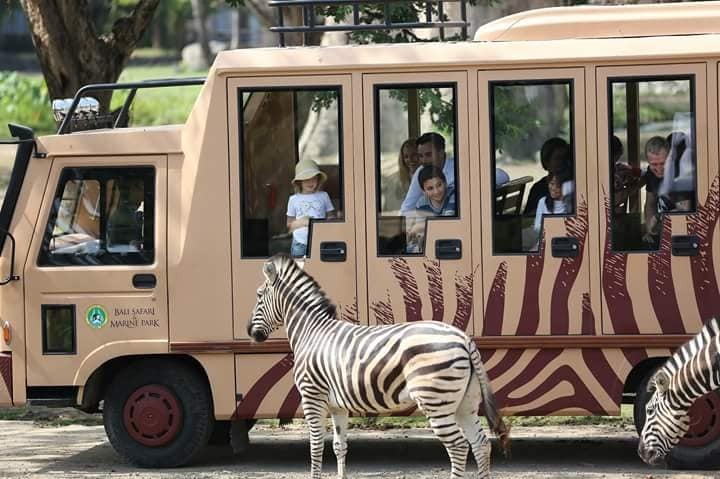 Interestingly, Bali Safari Marine Park is also equipped with a variety of exciting game arenas ranging from roller coasters, twisters and many more. Play facilities are also available in the Fun Zone area, which is a playground for children up to 10 years old. Playgrounds like Mary Go Round, Crumbing Car and Go Go Bouncer. Many games can be done, and this is an amazing adventure for you.